During the Summer months children can discover an endless supply of fascinating things outside in nature. Country walks and picnics can uncover all sorts of treasures and children are often amazed by the variety of incredible insects. Butterflies are a particular favourite as they flutter so prettily and you feel so special if one gently lands on you. The Butterfly Song is a lovely one to sing when you spot a butterfly outside. It’s so simple to pick up and is really brilliant for teaching and practicing colour recognition too. I’d like to fly like you! What do you think, butterfly pink? Let me catch you, just to say Hello! Where have you been, butterfly green? Where have you been butterfly green? The Butterfly Song is so easy to pick up largely due to its repetitive phrases. 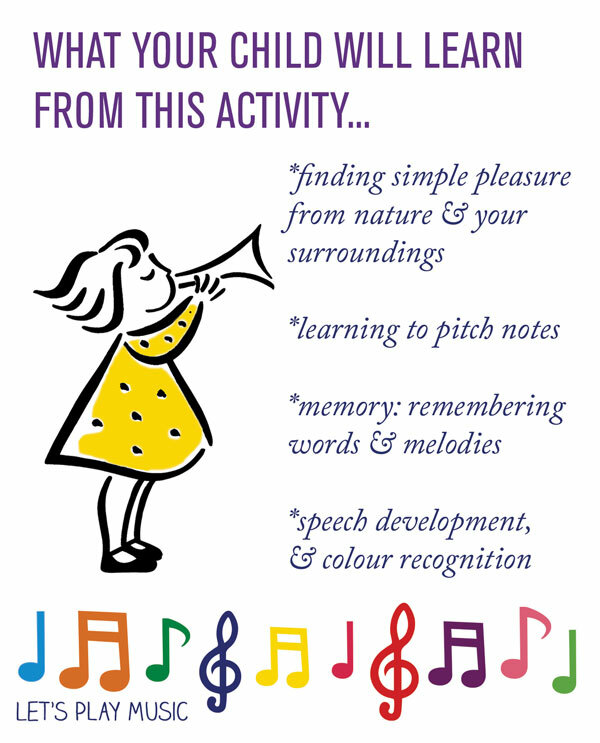 If you combine this song with the craft activity below, the children can make their own butterflies to flutter as they sing the song. These little butterflies are very simple and quick to make and are a lovely way to bring The Butterfly Song to life. 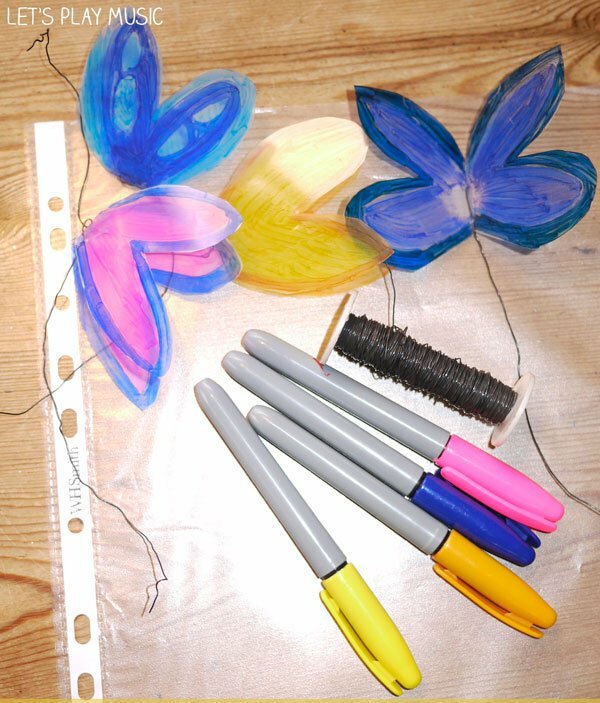 After the children have coloured in their butterfly wings, you simply thread the wire through the plastic along the folded edge between the wings so that the butterflies flutter nicely. Allow enough wire to attach to the end of a twig or stick which helps them move well. You can do this with two or three butterflies on one stick, as you can see in the Vine video above. If you go ahead and make some of these fluttering butterflies, we’d love you to come and share them on our Facebook page! how is the melody for this butterfly song? 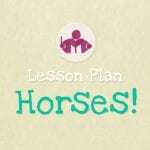 Thank you so much for linking up to my Facebook Share Day. What a cute song. I love the craft! Thanks Renae! And thank you for hosting! The song is cute and the craft is too! Perfect for a spring afternoon activity. Love the song and the project! Can’t wait to use it and I pinned it! Thanks for sharing at TGIF! The craft is a great way to bring a butterfly song to life! 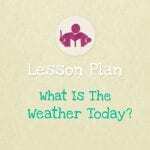 I’d love it if you’d share this at the After School Linky Party on my blog right now (and every Monday): deceptivelyeducational.blogspot.com. I hope to see you there! 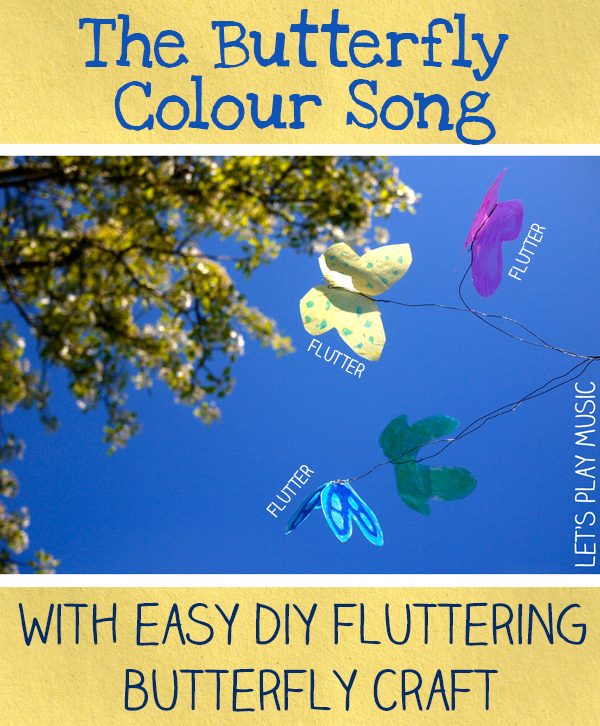 Thanks, kids do love singing the song with their very own fluttering butterflies! And yes please! We would love to share this on your linky party, see you there! Oh, how fun and pretty! I love it! Thank you for sharing at Sharing Saturday! !